Patty’s website was a blast to create. 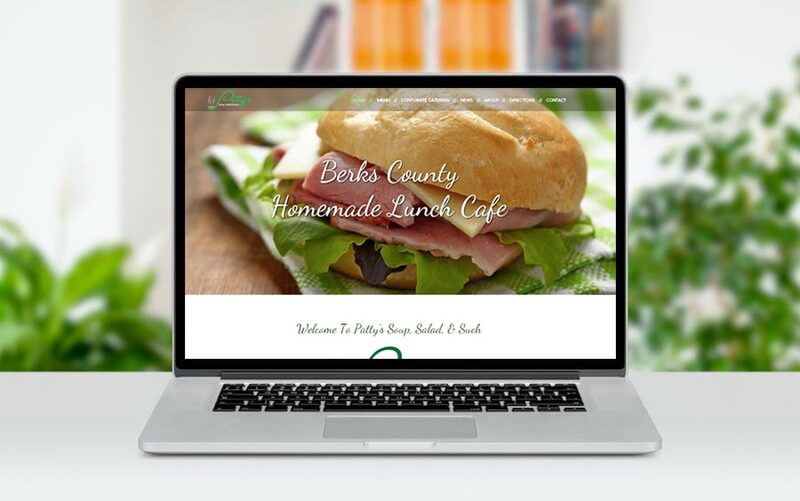 She wanted a modern feel to the website, and needed the ability to easily change the weekly specials, and have that info automatically update their Facebook social media page. Also, she wanted that same information to automatically blast to her customer list using her email newsletter service. THe key to this project was a clean modern design, and automation. She is a busy women, and wanted to update the website once, and have everything else update (social media and eNewsletter) automatically. Mission accomplished! I Love Love Love McQ Web Design! I gave Bill and the folks at McQ Web Design a very specific list of features I needed, and also wanted a fresh design. They hit the nail on the head the first time around. That saved me a ton of time. I will strongly recommend McQ Web Design to any small business owner!